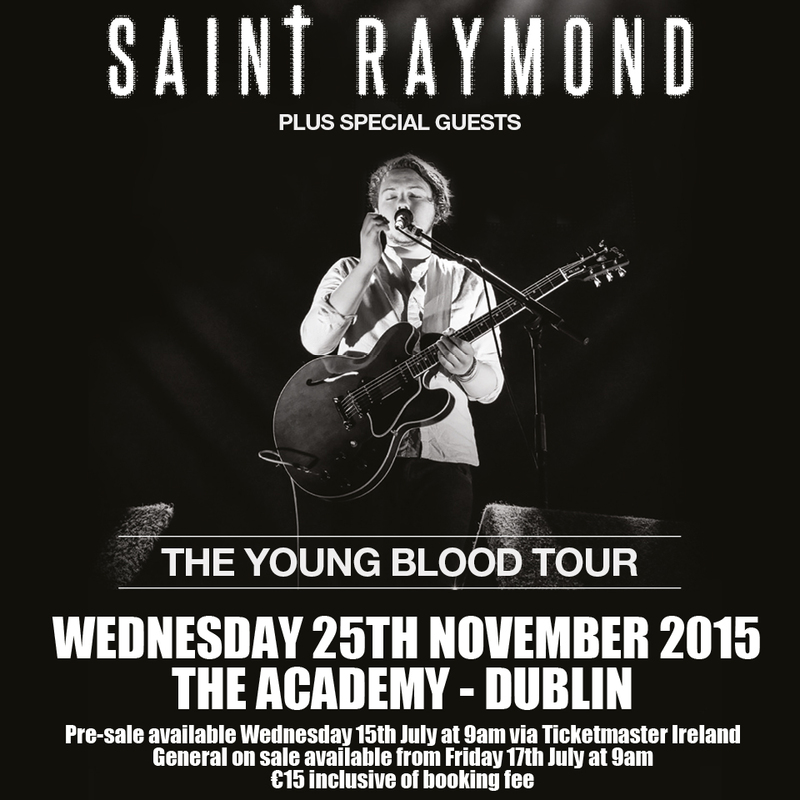 It’s a big week for Gavin James – He kicked off a U.S. Tour in support of Sam Smith at the weekend and returns to Ireland this Friday where he supports his good friend, Ed Sheeran at the first of the sold-out Croke Park shows. Gavin James is on stage at Croke Park at 6.00pm. Then on Saturday, July 25th, Gavin celebrates the physical release of his new “For You” EP with a special fan event at Whelans, Wexford St Dublin at 2.00pm. Anyone who pre-orders the EP will receive a wristband for the event and are guaranteed entry. 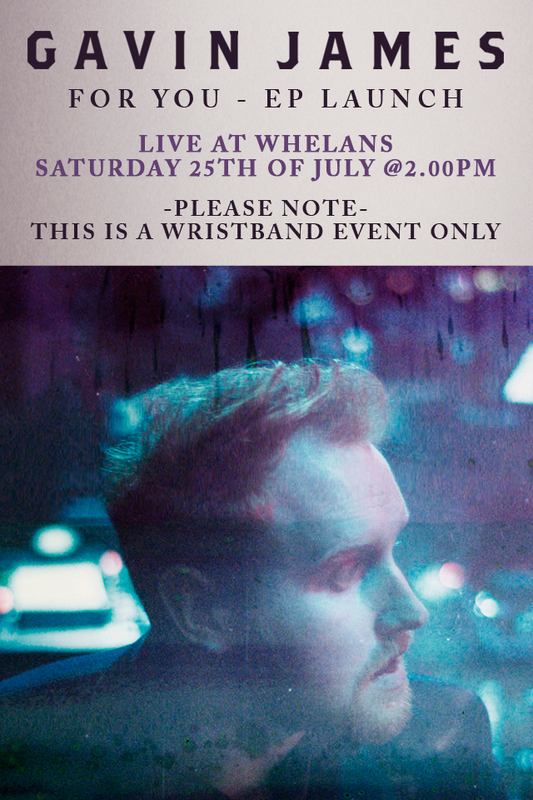 Wristbands will be available for collection at Whelan’s from 1.00pm. Following this weekend’s shows, Gavin returns to the U.S. to re-join Sam Smith’s Tour until August 17th. Gavin also plays this year’s Electric Picnic Festival, September 4th to 6th. 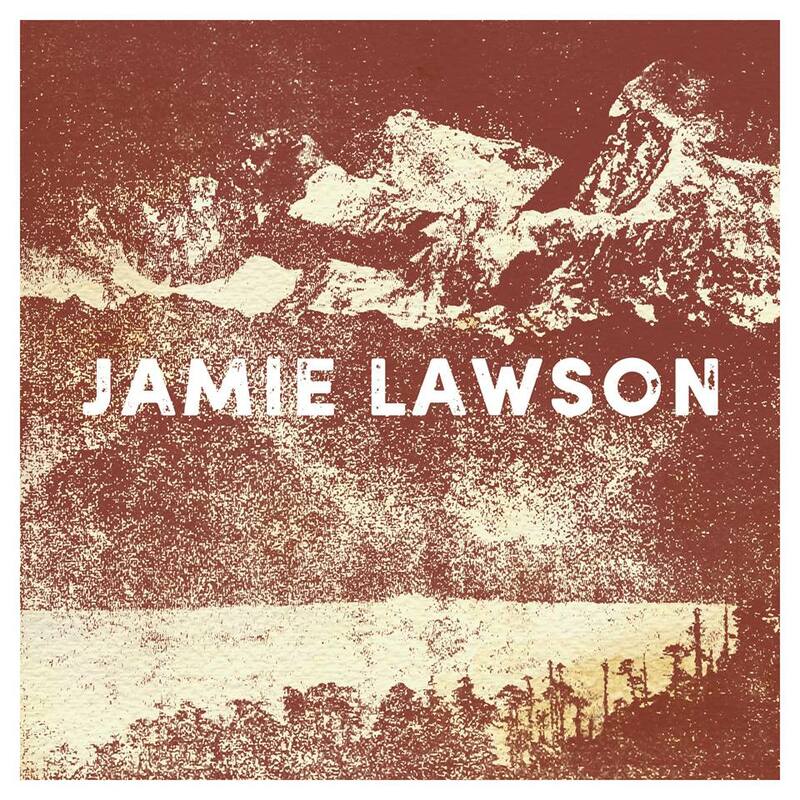 JAMIE LAWSON announces self-titled debut album …. 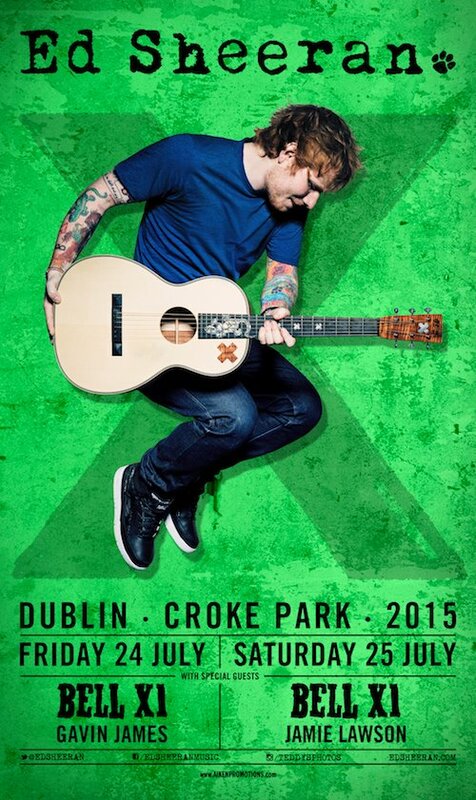 SUPPORTS ED AT CROKE PARK ON SATURDAY JULY 25TH. British singer-songwriter Jamie Lawson has been unveiled as the first ever signing to multi-platinum, international superstar Ed Sheeran’s own label Gingerbread Man Records. The debut major label release of his self-titled album, alongside that of his international smash Wasn’t Expecting That will come in October 2015, alongside a full UK tour including a date at London’s Scala on 4th November. Enigmatic and soulful, Jamie first drew Ed’s attention with an early version of his international juggernaut hit Wasn’t Expecting That, which drew the ginger-haired superstar to tears. A year or so down the line, Ed noticed Jamie’s poster in an Irish pub and remembered their earlier meeting – playing the prestigious Ruby Sessions in Dublin the following week, he asked the promoter to invite Jamie to play too. 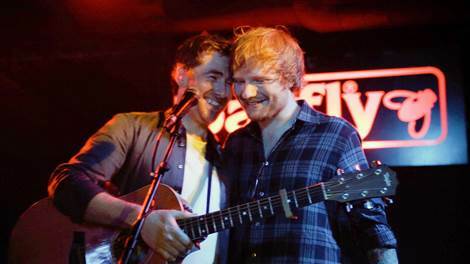 Subsequently, Jamie has jumped from a few hundred capacity venues to the 10,000 capacity venue in Dublin with Ed, to touring the world with him through the beginning of 2015. Recent months have seen Jamie playing to over 175,000 people in Australia (where Wasn’t Expecting That hit #2 and has subsequently hit double Platinum) and New Zealand. In the past few weeks he has also supported Ed on his mammoth stadium tour and will be playing two nights with him at Dublin’s Croke Park. 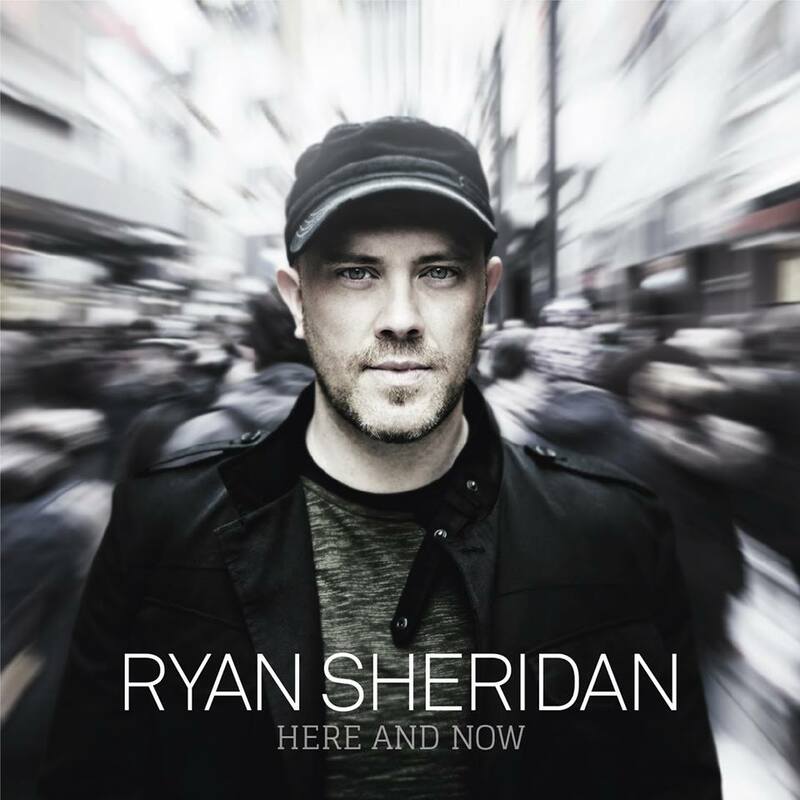 Ryan Sheridan’s new album ‘Here And Now’. Pleased to announce that Ryan Sheridan’s new album ‘Here And Now’ will be released here before anywhere else in the world. The album will hit the shops on Friday 28th August too and Ryan will be out and about around the country to play it for you! If you pre-order the album on iTunes now, you will receive ‘Here And Now’, ‘Hearsay’, ‘Home’ and ‘2 Back To 1’ straightaway, with two more brand new tracks to be delivered to you before the album release date. If you want to pre-order a signed CD, you can pre-order here, and that will shipped to you on day of release. The CD also includes a download code to access five live tracks of songs from ‘The Day You Live Forever’. These are also available to ship overseas. Every adventure need a playlist! 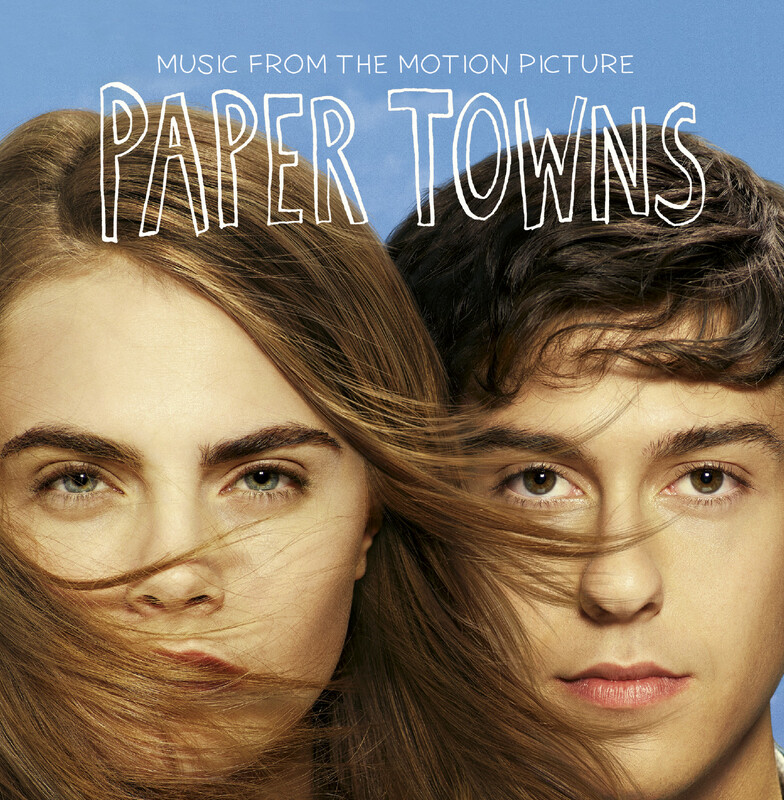 Check out music from the official motion picture soundtrack Paper Towns and score! 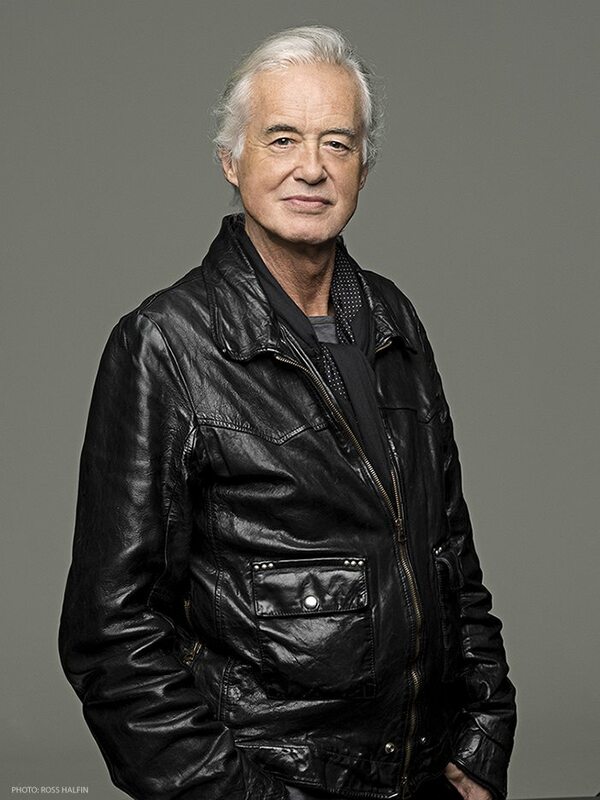 Led Zeppelin Official fans this evening July 13 at 6.30pm , you’ll get the unique opportunity to reach out with your questions to Jimmy Page! To join, download the Periscope app from the app store (Android/iOS). Then follow the user name Warner Music Germany directly at Periscope in order to attend the video live chat via http://twitter.com/warnermusicde & Periscope.